Thatcham Research, the independent voice of automotive safety and repair, has announced the appointment of Allianz’s Graham Gibson as the new Chairman of its Board. As chief claims officer at Allianz Insurance, one of the world’s largest insurance companies, Graham is an industry advocate with extensive experience in a range of market initiatives across claims and personal injury. He also serves on a variety of insurer related groups, including Board Member for the Insurance Fraud Bureau. 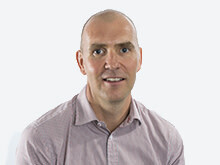 Graham said: “I am excited to have been given this opportunity to work closely with Thatcham Research. Their passion and commitment to improving automotive safety and security demonstrates a dedication to both the insurance industry and vehicle manufacturers. 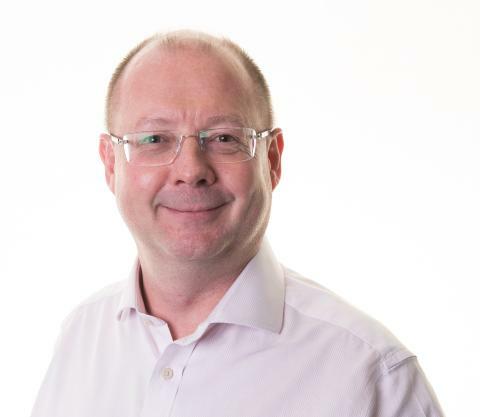 He replaces current Chairman Ian Currie, who is retiring from his role as UK Motor and Injury Claims Director at RSA, after two-and-a-half years at the helm. 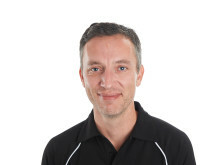 Ian has contributed to Thatcham Research as a Board member over six years and helped steer it through a period of notable change, with the organisation increasingly recognised as a global centre of excellence for assisted and automated driving assessment and testing. The Thatcham Research Board is drawn from its 24 member insurers, who fund the essential research on vehicle safety, security, personal injury and accident damage repair. “I am delighted to welcome Graham as our new Chairman. 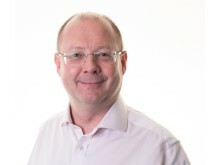 He brings a wealth of experience from his role at Allianz, together with his commitment and enthusiasm for Thatcham. “Under Ian Currie’s leadership, we have repositioned ourselves to address the future challenges for the motor insurance industry. Our new three-year strategic plan sets out the key challenges of preparing our members for the emergence of autonomous and assisted driving. This includes the impact of connected cars and cyber security, along with the repair challenges resulting from the rapid growth of new electric and hybrid vehicles.